Cinemo have announced support for the Gerda (C/Cdash/C2 System-On-a-Chip series) from Panasonic Semiconductor Solutions. Cinemo is known for automotive grade multimedia playback, streaming, media management, connectivity and cloud middleware. Gerda opens up a wealth of processing possibilities in an all-purpose execution. Combining a multi CPU with 2D/3D graphics and picture quality engine, entry-level and cost-efficient configurations can effectively harness a diverse spectrum of creative control with Cinemo’s adaptive architecture in the driving seat. With Gerda based infotainment units, Cinemo is offering an intelligent way to access individual content and services. 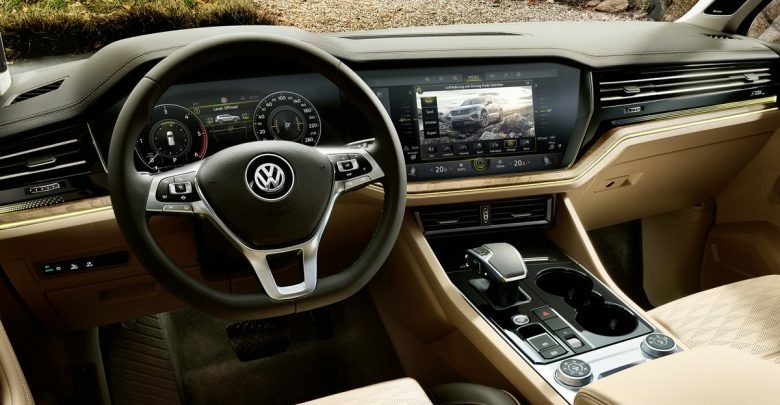 It claims to provide high-performance and synchronized playback, ultra-fast indexing and content sharing, that can deliver a spectacle in application autonomy, whilst BYOD (Bring Your Own Device), provides the prospect of RSE screens (Rear Seat Entertainment), as well as projection mode functionality including CarPlay and Android Auto.